This article feature DIY nail art designs that are super easy to do at home without using special nail art tools. My theme about this article is to come up with diy nail art designs that are actually really effortless and require minimum expertise so that beginners can also do these nail ideas like experts. When it comes to painting nail, we think it’s complex, messy or otherwise while it quiet the opposite it’s not that difficult as we think. 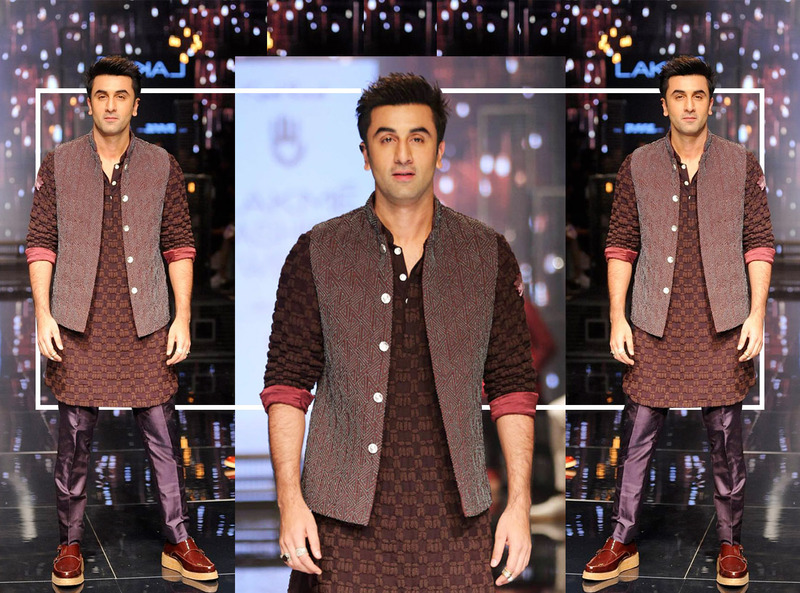 After tune in to this to this post you would get to know nail art designing is pretty easy what all you need is little attention to nail painting creatively. 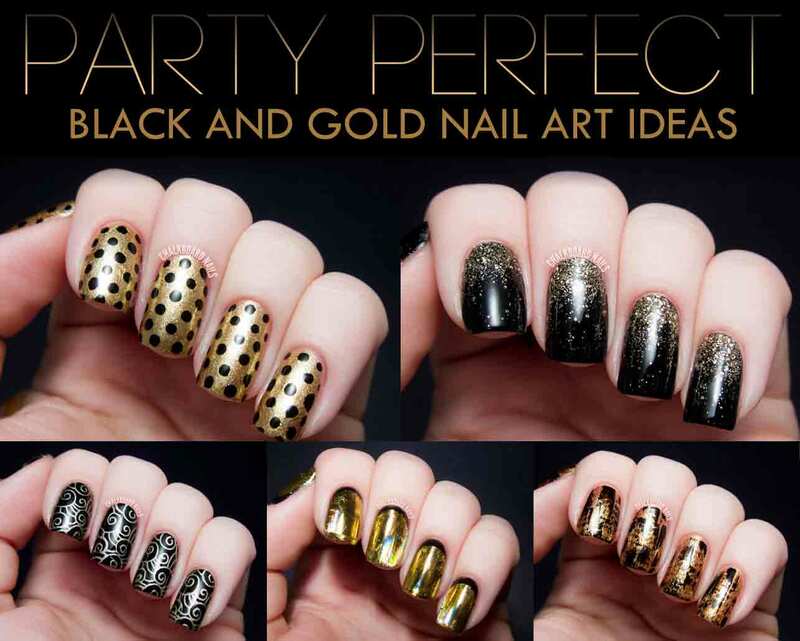 Here I come up with the DIY nail art designs that I am sure you can do effortlessly if you are eager to achieve gorgeous look for parties, prom, wedding or any other occasion without spending cash in nail art saloons. 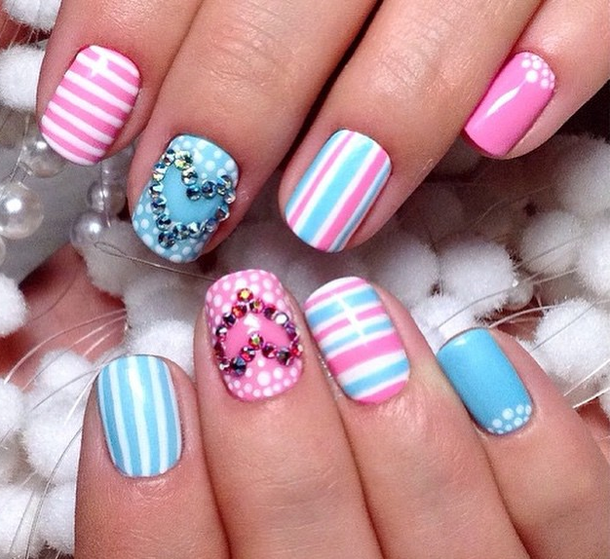 Let’s get some inspiration about easy nail art designs to do at home. 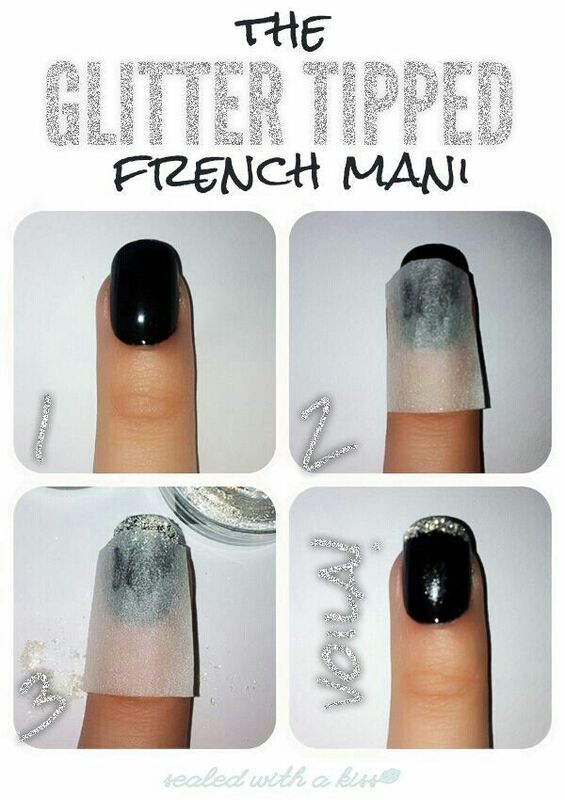 Beside the new advances in nail art, french nails is still in trend to follow. Doing french tips perfectly is not a job that is left for professional nail art designers being beginner you can do it like a skilled person without using any tool. Utilize your creative wit and try doing french mani little differently, try different nail paint combinations instead basic pink and white. 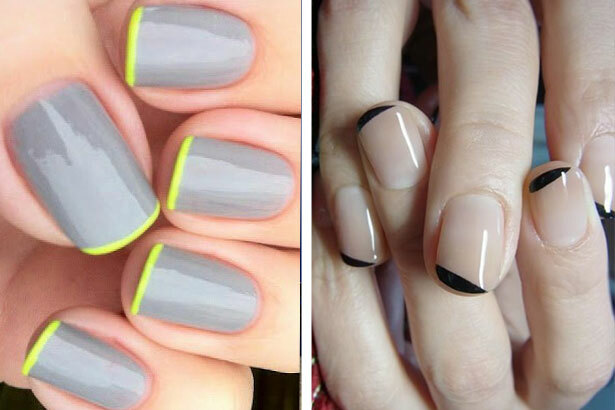 You can go for reverse french nails, try different color bright, light or monochromatic. For doing this all you need is scotch tape, two different nail paints of your choice and little motivation trust me this will make you a expert nail artist. Tune in to this video to see 10 different ways to create french tip manicure without tools and with tape. 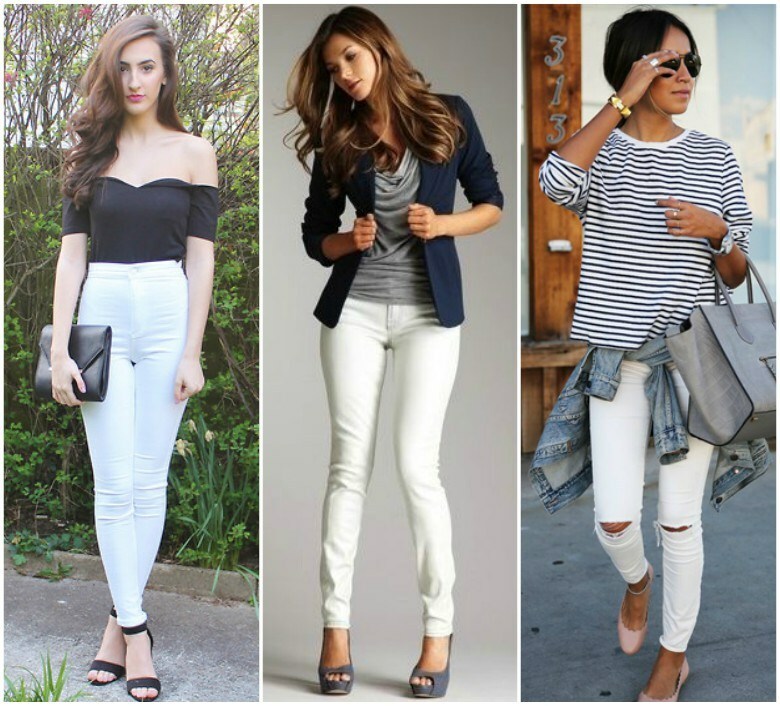 This season stripes are one of the huge trend in clothing so is the case with nails. 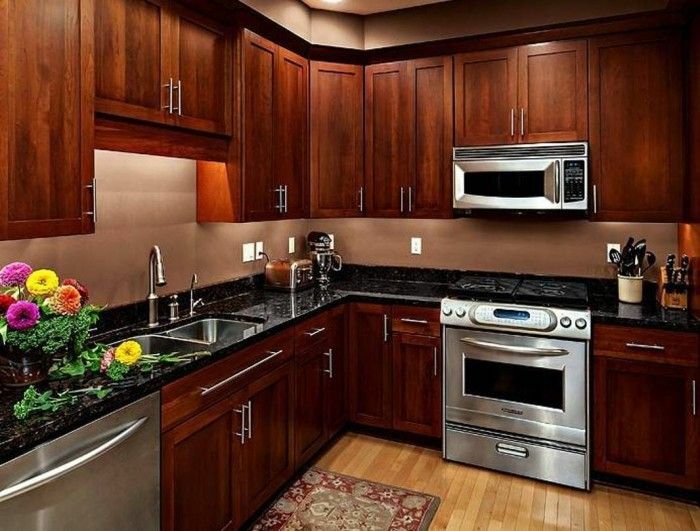 You could create various patterns style and color combinations with stripes. 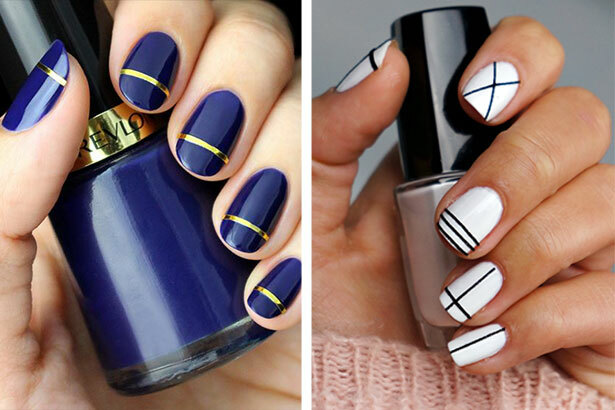 You can do pin striped nails, wide striped or even thin striped nails just watch the video below four different ways to do striped nails, by tuning in you can lean different tips and tricks DIY striped nail ideas. 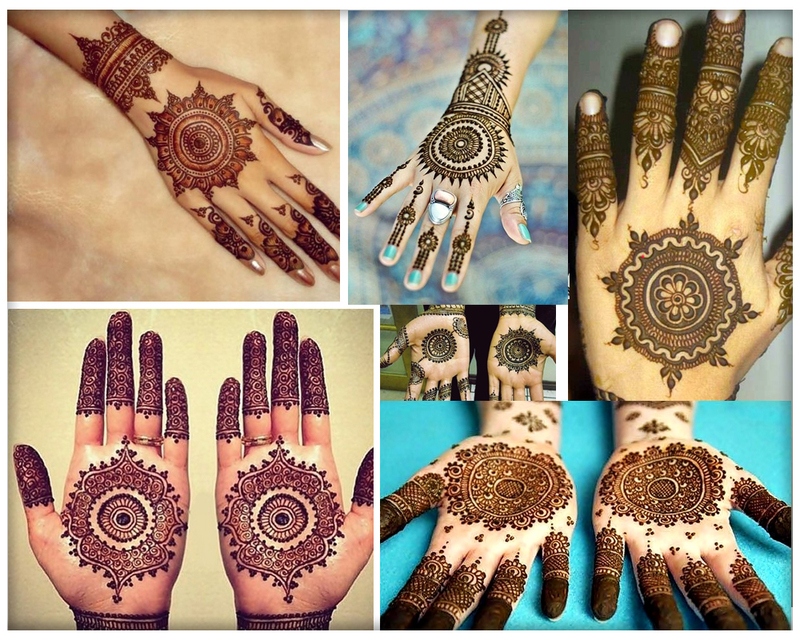 Again you need little motivation plus little practice make your hands super gorgeous. 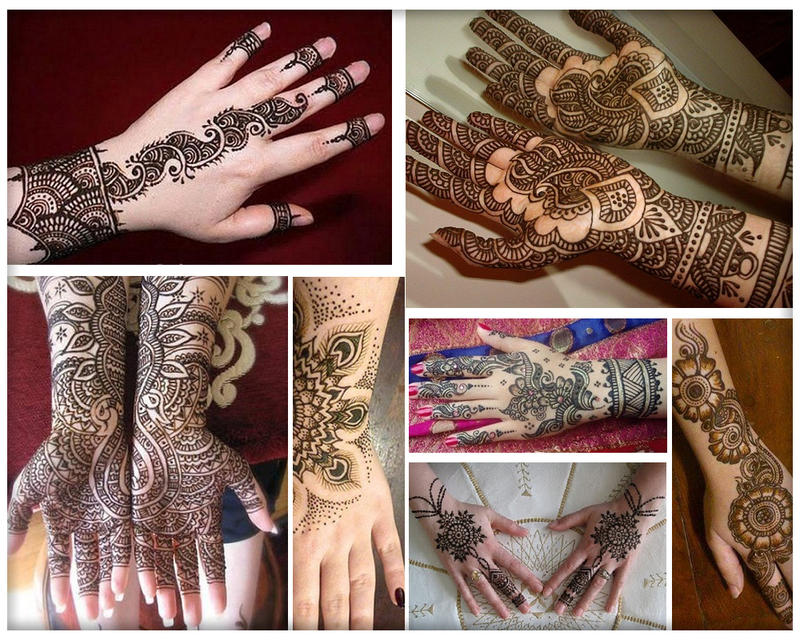 Lace nail designs looks so fascinated due to classic intricate lace patterns. 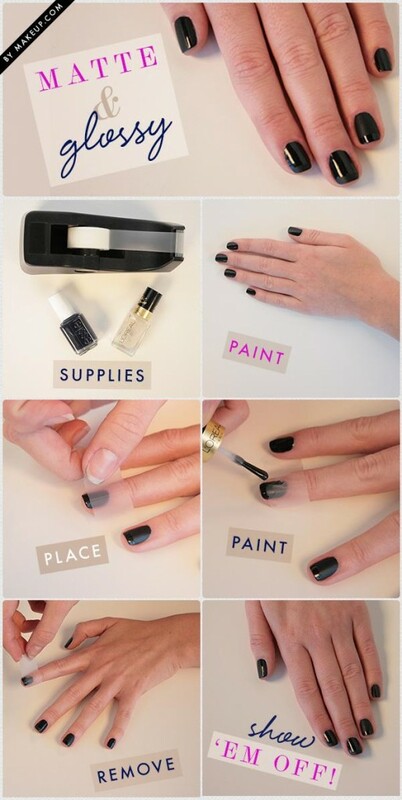 Apparently it seems lace nail art seems difficult to do at home but it’s really easy to do it yourself. 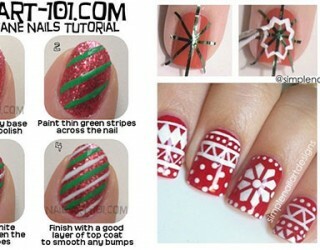 For this you need a old lace clothe, nail paint and sponge and follow the lace nail design tutorial step by step. 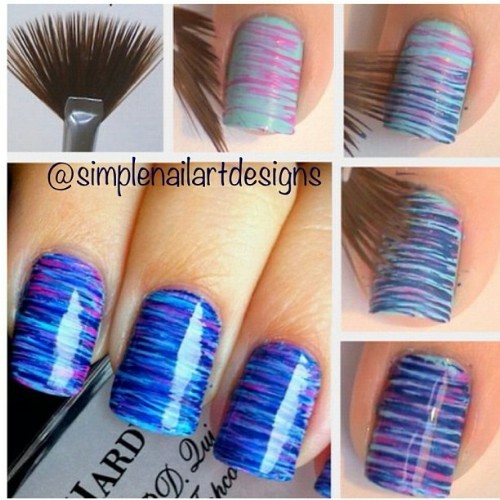 You can create this nail design in any of the color you want and it would look pretty awesome. 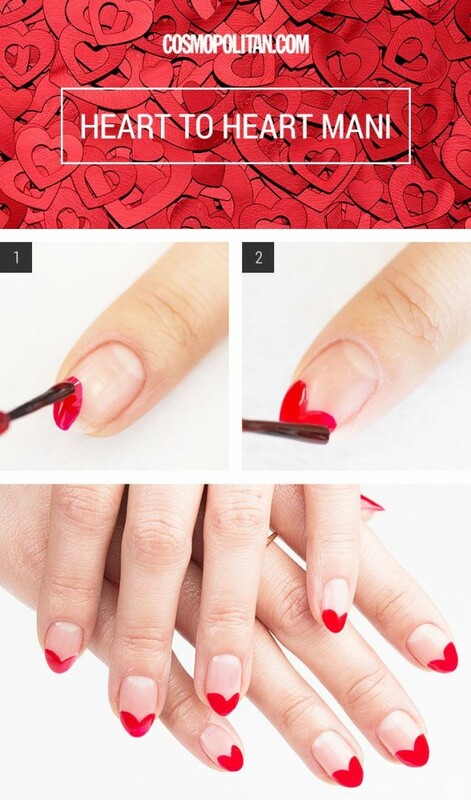 Heart nails are just perfect for Valentine day’s look for heart to heart connection. 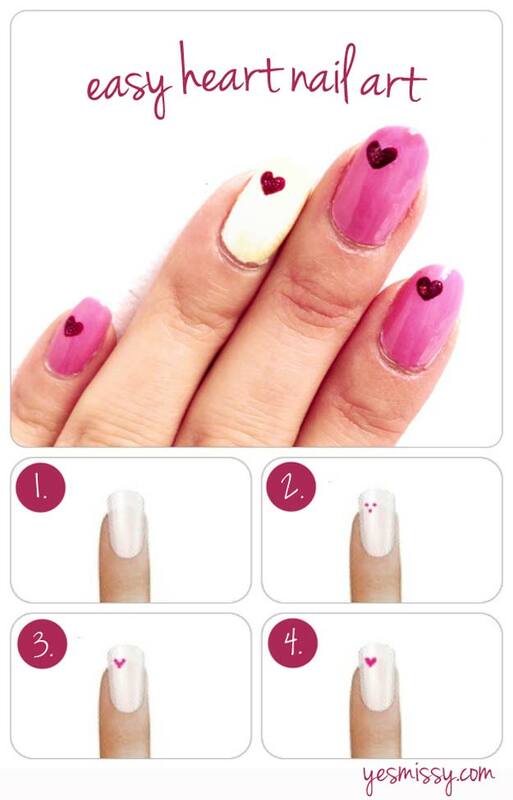 With the help for the nail art design images below you would be able to do heart nails at home. 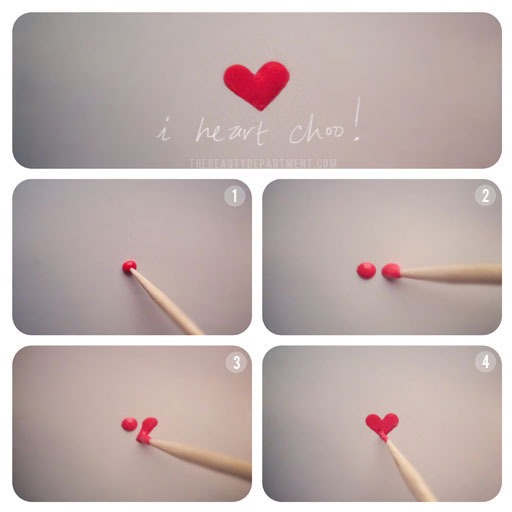 The picture below depicts how to make heart with nail polish using toothpick practice the trick one paper before doing your nail, best of luck. Those days are gone when painting nails in just one color was enough now girls love to design nails creatively so here is DIY polka Nail art designs for beginners. 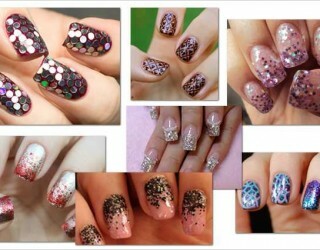 I think creating polka dot nails is one of the easiest way to make your nail pop and give a kick to your overall look. If you are beginner try using boby pin or toothpick to create dots. 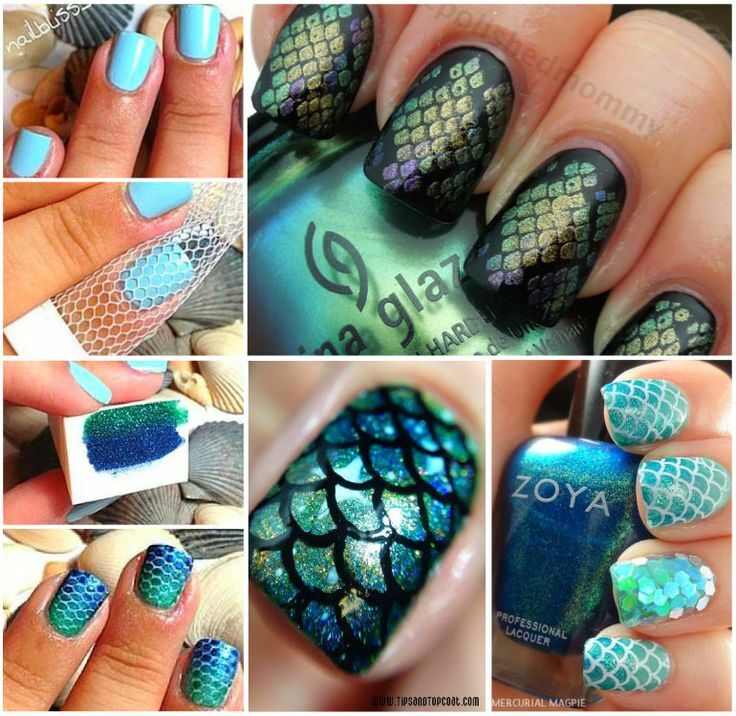 Creativity is the key when doing nails, see these nail art design pictures to get your nail done at home. 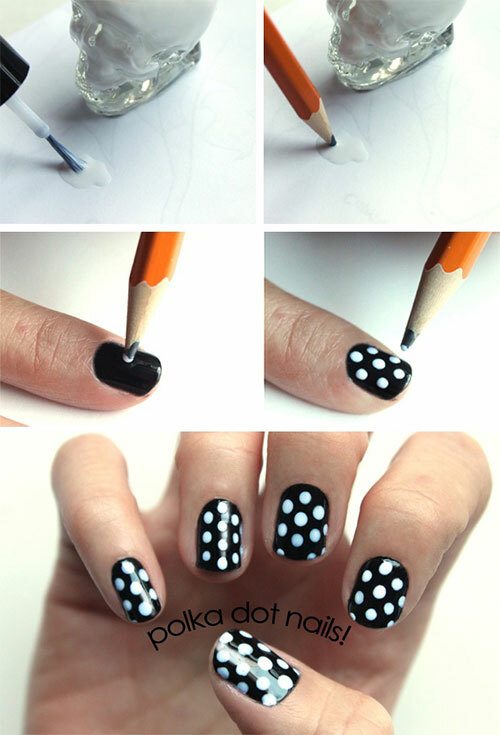 But fist watch this DIY classy polka dot nail art using only toothpick that I selected for you from you tube.